2003: A fabulous shot taken mid-routine as this talented group performs at the Kirkby Spring Carnival. Did you go to this event? 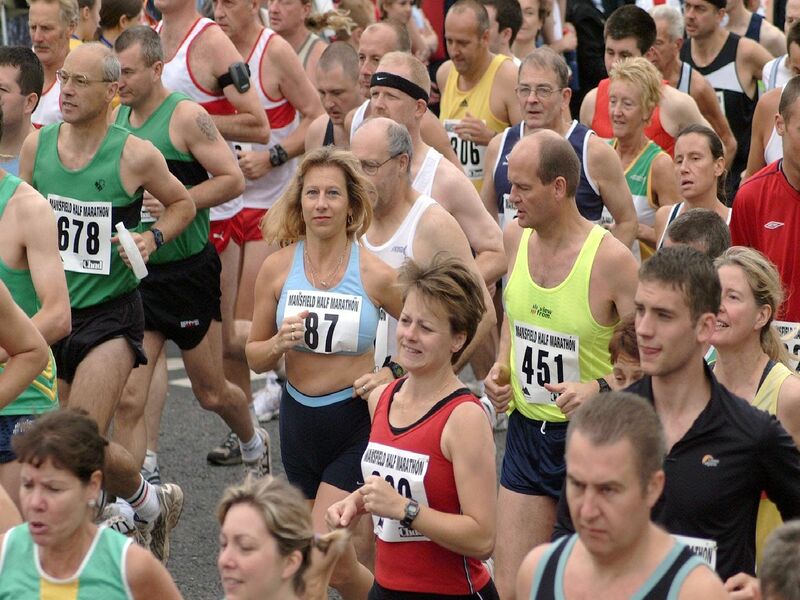 2003: These children are taking part in the Mansfield Schools Festival. Did you take part in this event? 2003: A great bygone snap featuring the Alison Haynes School of Dance medal winners. Are you on this picture? 2003: This smart looking bunch are the Sutton-in-Ashfield Bowling Association. Do you recognise anyone or are you in the photograph?